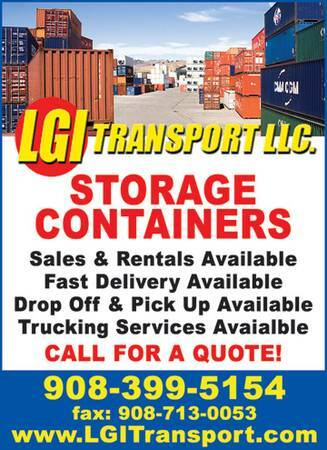 LGI Transport, LLC. 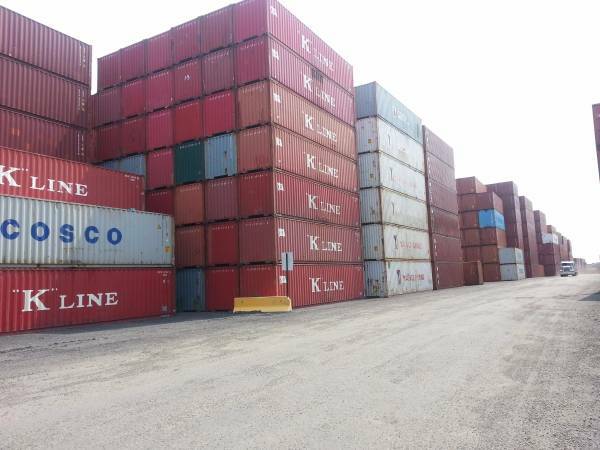 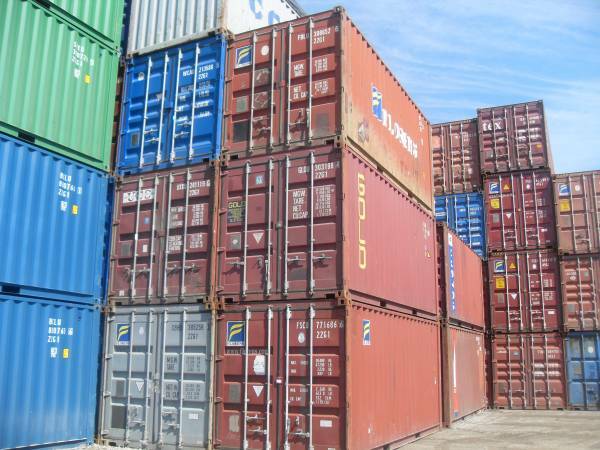 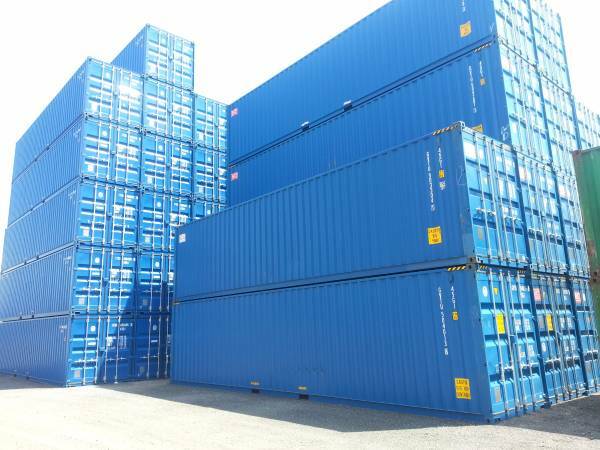 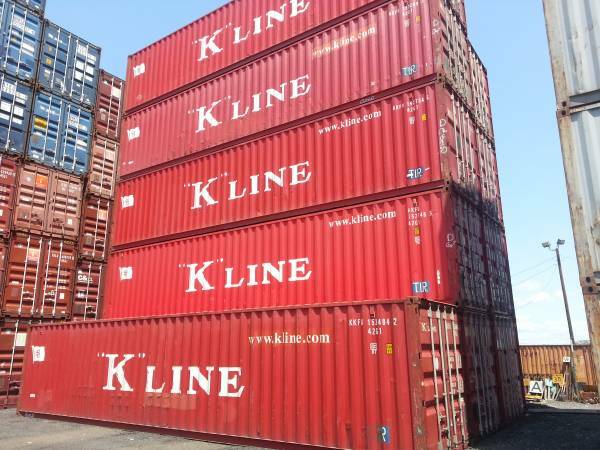 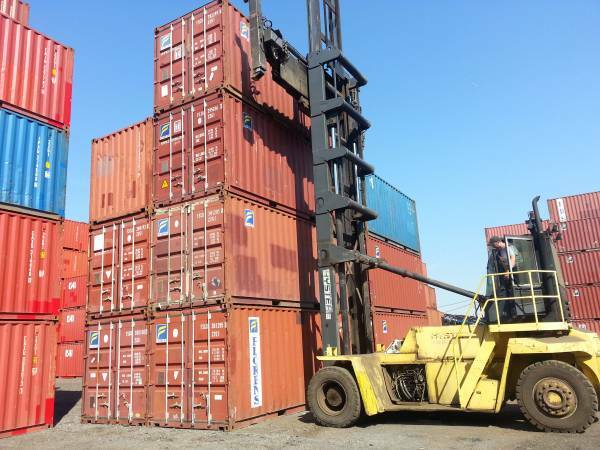 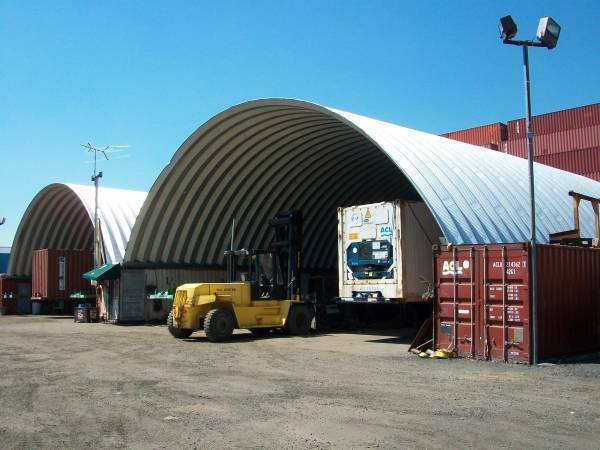 specializes in the sale of shipping and storage containers to individuals and businesses. 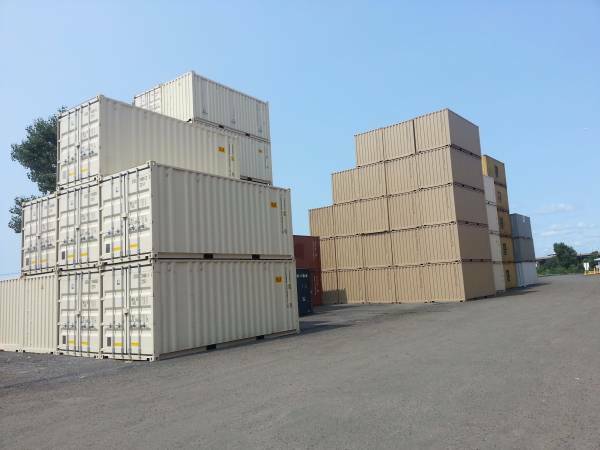 Our "on-site" shipping containers, storage containers come directly from international and intermodal shipping service or new directly from the manufacturer. 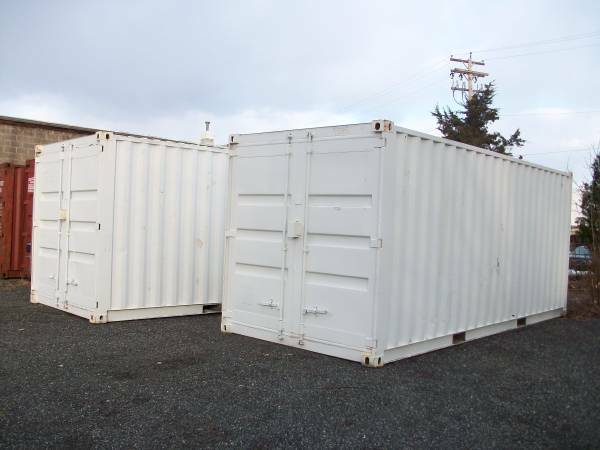 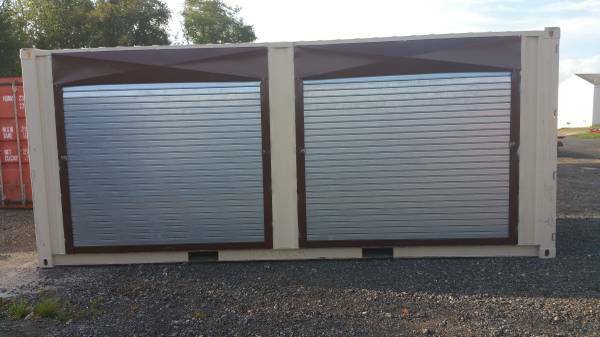 Our containers are secure, provide ground level entry and are available in 20ft, 40ft sizes, used & new. 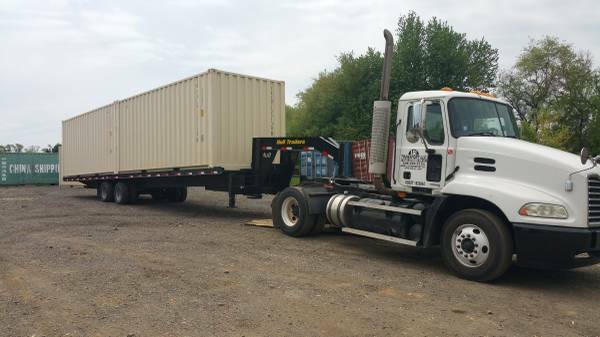 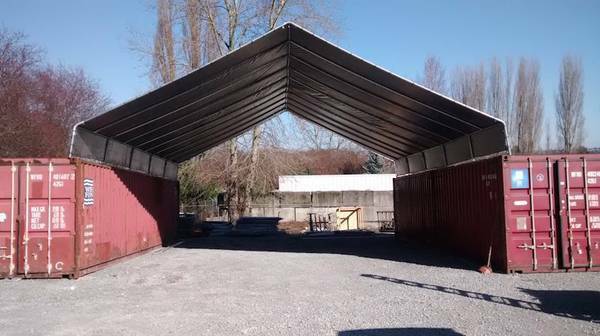 If you have the space we can deliver to your location ! 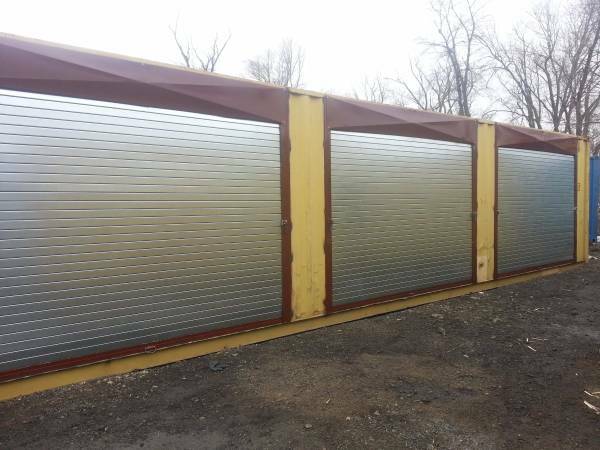 Provide zip code/town for Tilt bed delivery quote. 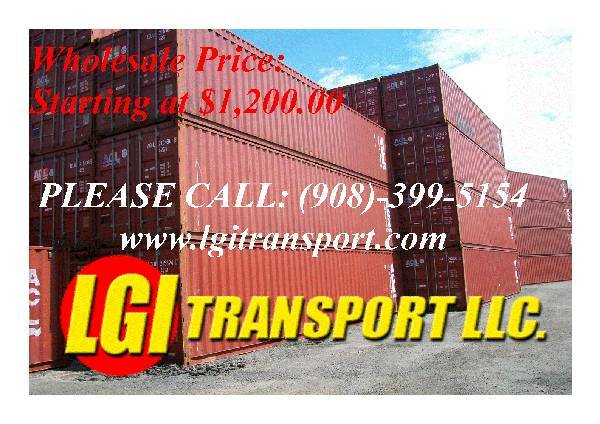 Visit http://lgitransport.com/ for container prices and delivery quotes. 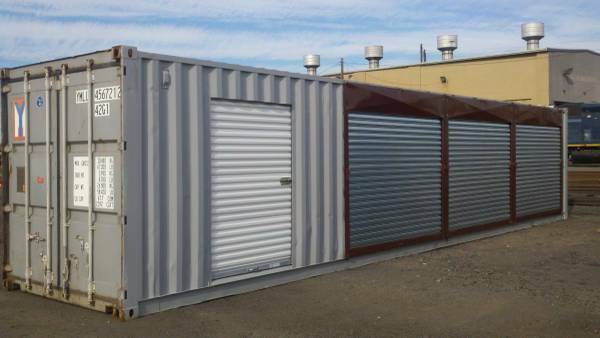 Containers can be modified to meet your specifications by one of our skilled shop personnel. 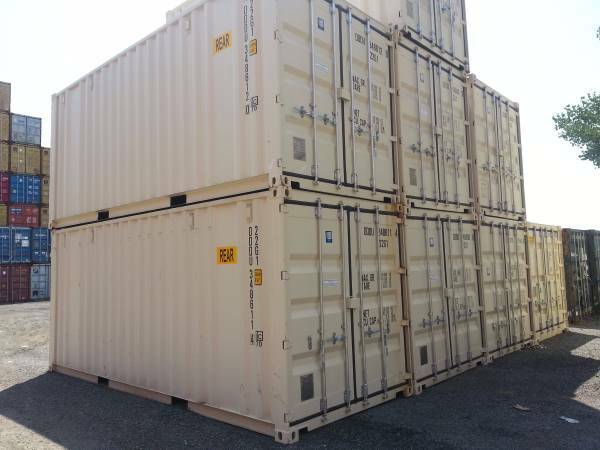 Containers are available throughout the United States.